Paris (France) (AFP) - The man suspected of decapitating his boss and pinning his head to the gates of a gas factory in France sent a "selfie" with the severed head, a source close to the investigation said Saturday. 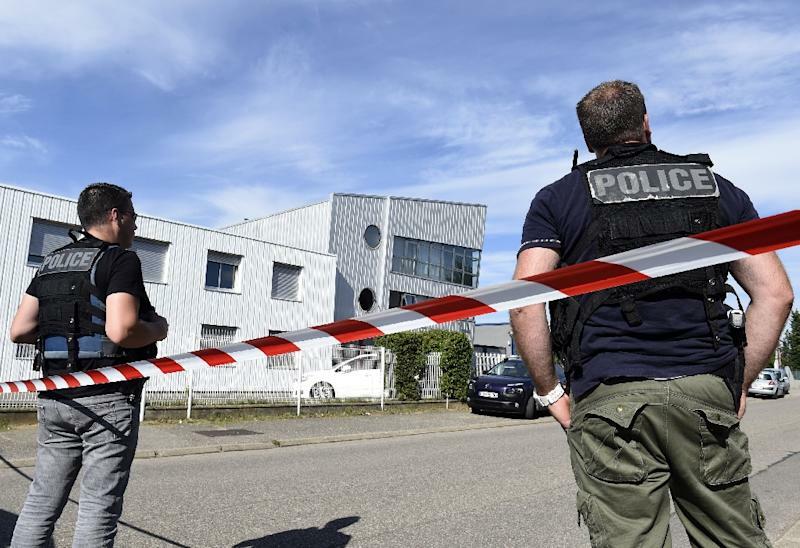 Yassin Salhi, 35, was arrested after driving his van into a warehouse containing dangerous gases near France's second city of Lyon. Authorities then found the severed head nearby. The "selfie" picture was sent via the WhatsApp messaging system to a number in North America, said the source close to the investigation. However, it was not possible to fix the location of Salhi's contact, the source added.